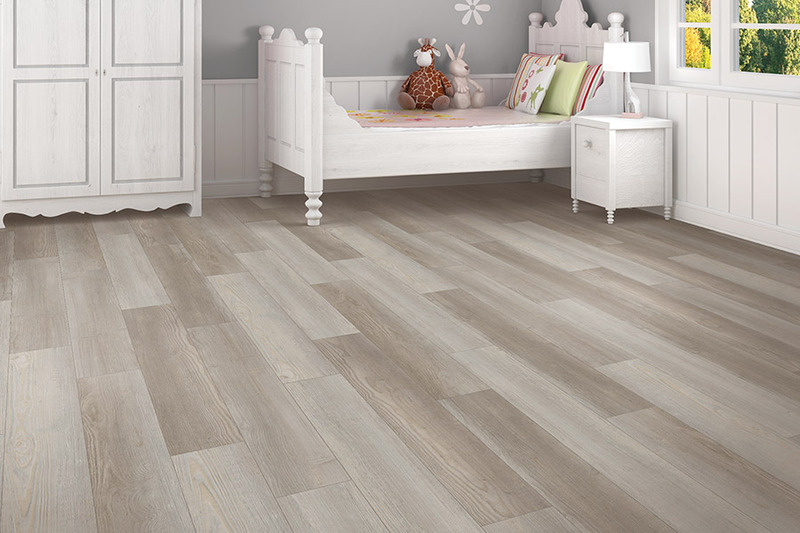 Waterproof flooring and WPC (wood plastic composite) flooring are excellent materials for placement in your home. What’s more, they can be used in a wide variety of spaces, and not just those in which water damage can eventually become a problem. Since you have several different materials to choose from, you can find exactly the look you watch, creatively matching any existing decor pattern you have in place. And with the extensive benefits you’ll stand to gain, it’s really a win-win situation, no matter which one you choose. Creative Floorworks has a showroom comfortably located in Winder, GA, serving the communities of Winder, Jefferson, Watkinsville, Athens, and Gwinnett County. We invite you to visit us soon and you’ll be able to experience our wide selection of flooring materials and products and all the related services you’ll need to go along with them. Our creative department can help turns your flooring dreams into a reality, while our installation team with take those ideas and make them come alive. To get you dream off and running, be sure to come see us today. 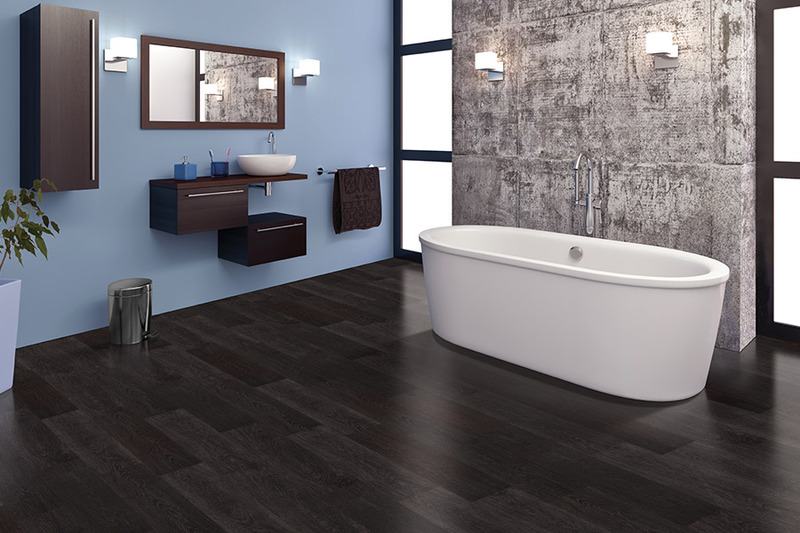 Not just for bathrooms and laundry rooms anymore, waterproof flooring has really come a long way. 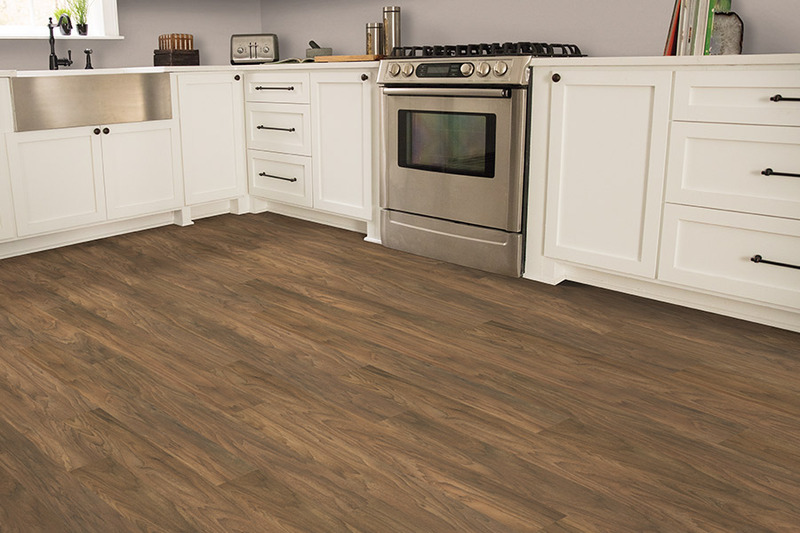 In the past, these materials could be less than exciting, but there’s so much more available now that it could be the very flooring of your dreams. 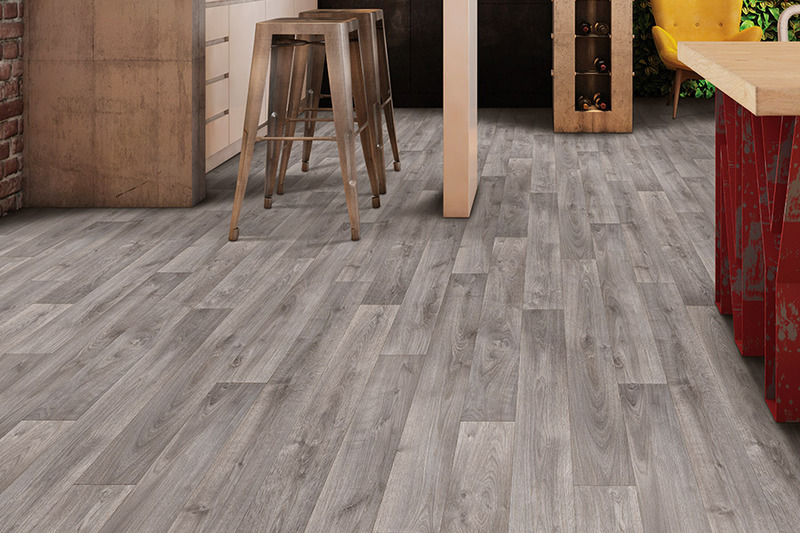 It’s quite possible to place this flooring wall-to-wall throughout your home and have stunning display as a finished result. 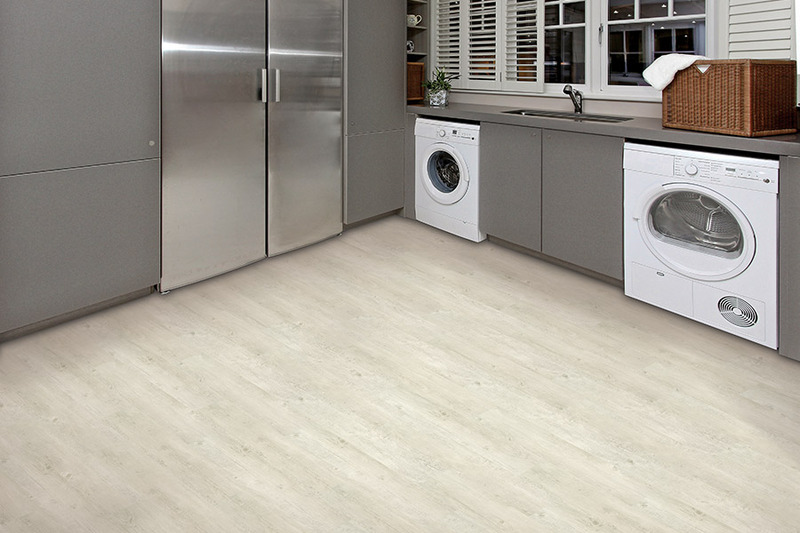 One of the most exciting waterproof flooring materials is luxury vinyl plank. 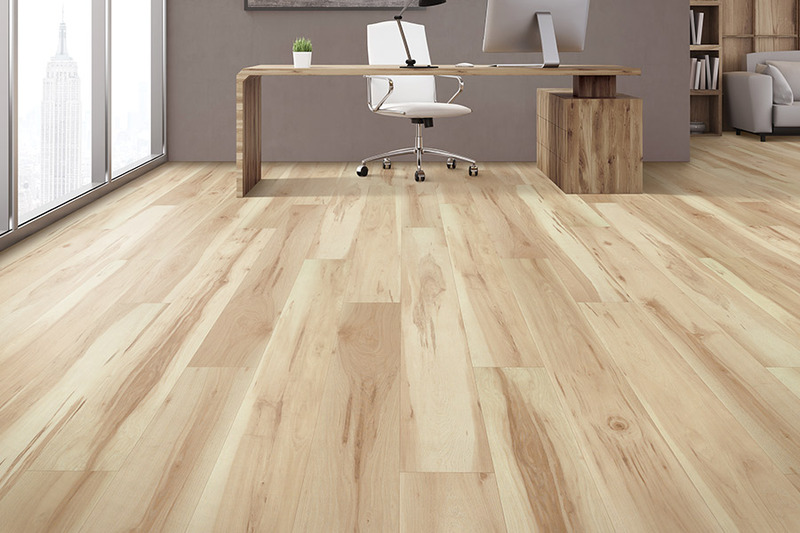 With it, you can have floors that are completely impervious to water, thanks to a 100% waterproof core, but that also offer the timeless elegance of the solid hardwood look. Truly appropriate for installation in any room, from bathrooms to bedrooms, you’ll be amazed at the way it stands out, and how quickly and easily it can be installed and finished. In luxury vinyl, you’ll also get looks in all natural stone or ceramic and porcelain tile, even down to the very authentic grout lines. Benefits vary by product, which can also include natural stone, real porcelain tile, and even laminate. 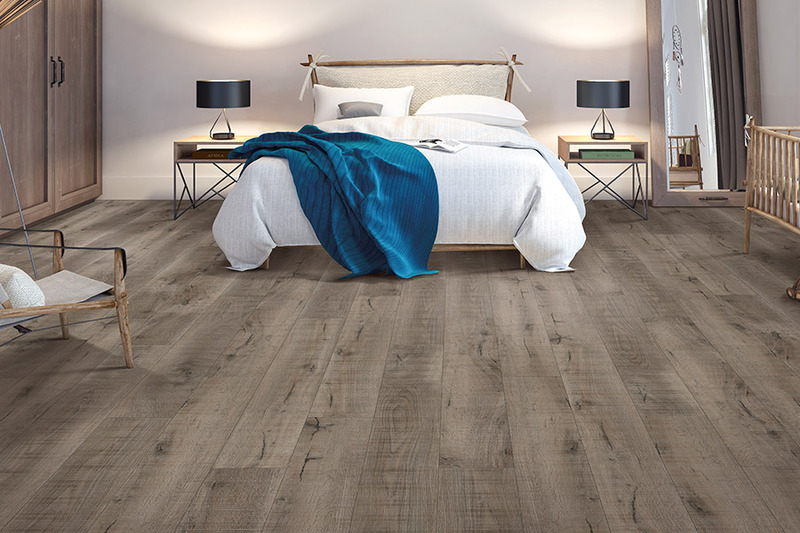 For a perfect fit for your own specific needs, be sure to speak to one of our flooring specialists who can help you figure out exactly which one you need.